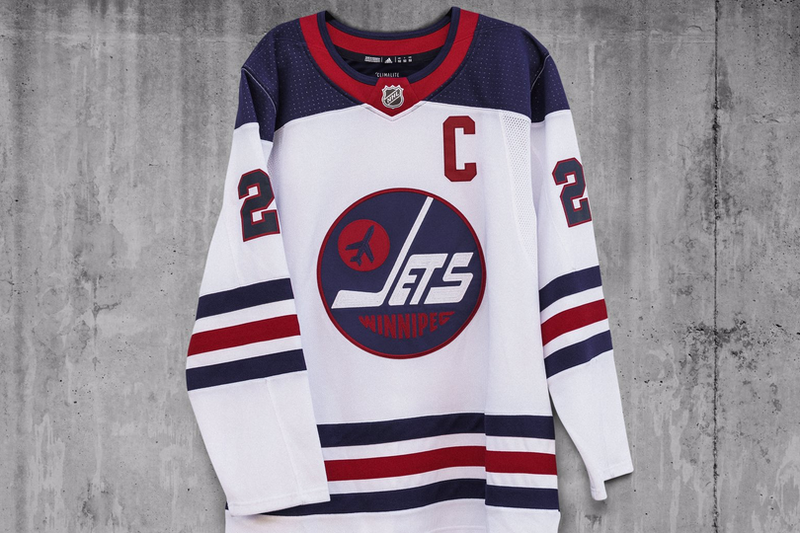 News on every new NHL jersey and logo arriving in 2019 is right here! ALL THE JERSEY NEWS YOU NEED… IN 2019! Another year, another batch of new NHL jerseys. It’s time to begin JerseyWatch 2019! The 2018-19 season has brought a variety of new sweaters but there are still plenty to come — and even more in the 2019-20 season. Get your first look now! Before we continue, I should mention that some of the jerseys expected in 2018-19 have not yet been unveiled. So that information has transferred from JerseyWatch 2018 to JerseyWatch 2019. 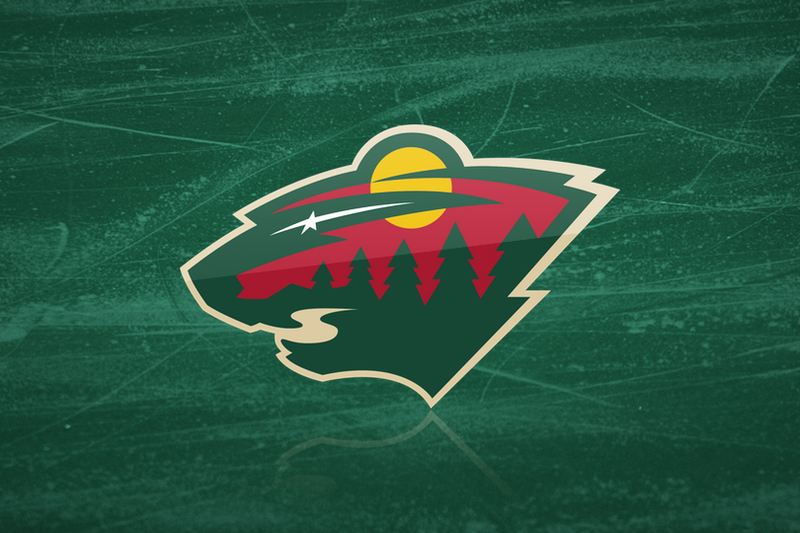 Bookmark this page for the latest news and reports from around the league. This page was last updated on April 9. Have a tip? Send it to Chris at icethetics@gmail.com. 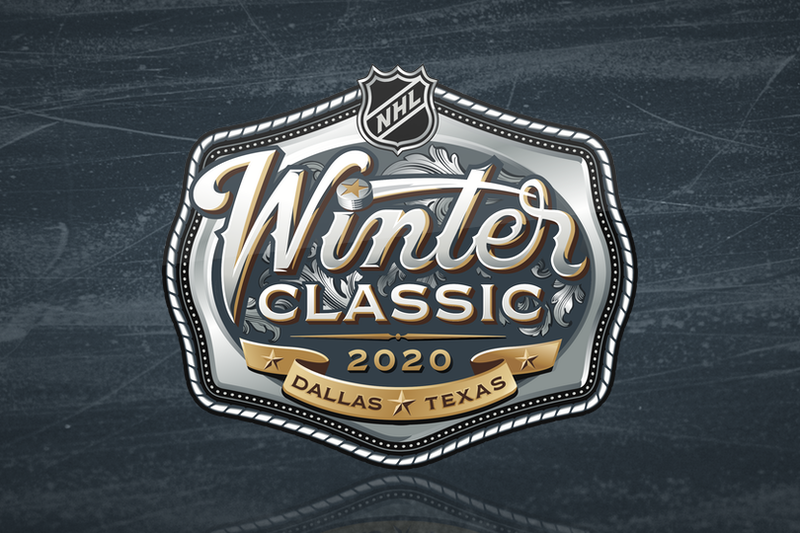 4/9: Several updates including the addition of the 2019 NHL Winter Classic logo. 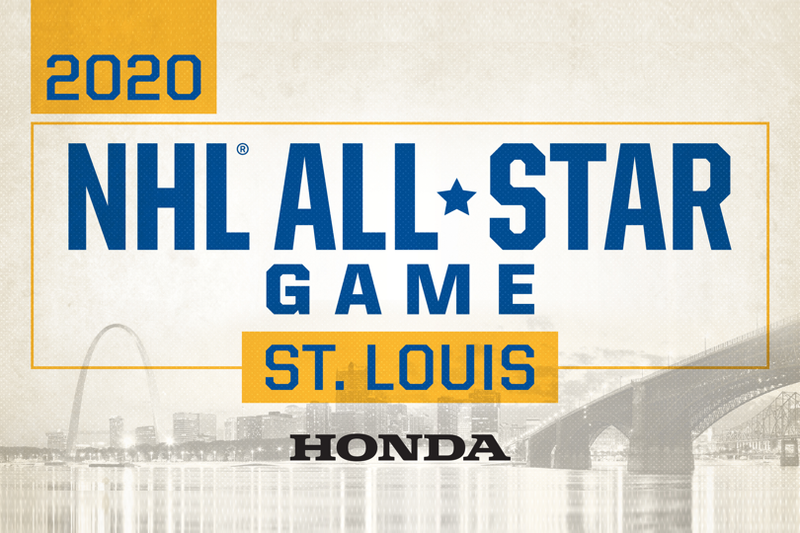 3/15: Added 2019 NHL Heritage Classic logo. 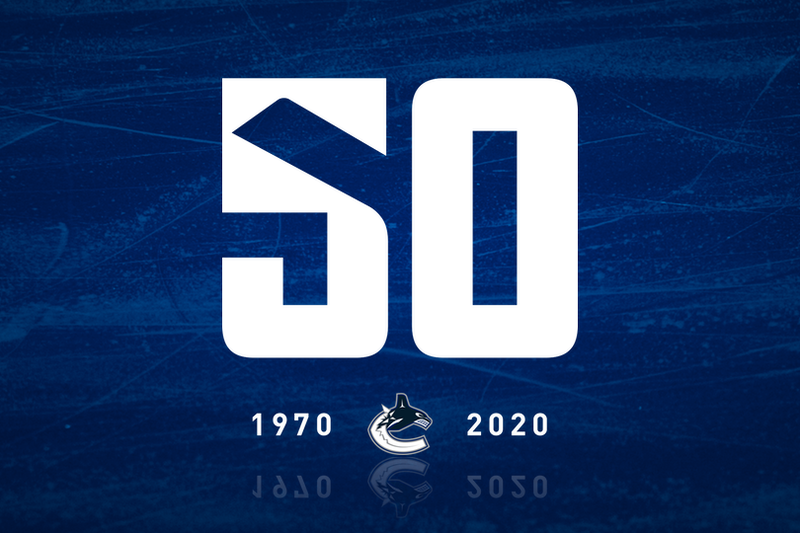 3/3: Added Canucks’ 50th anniversary logo. 12/25/18: Icethetics launches JerseyWatch 2019! 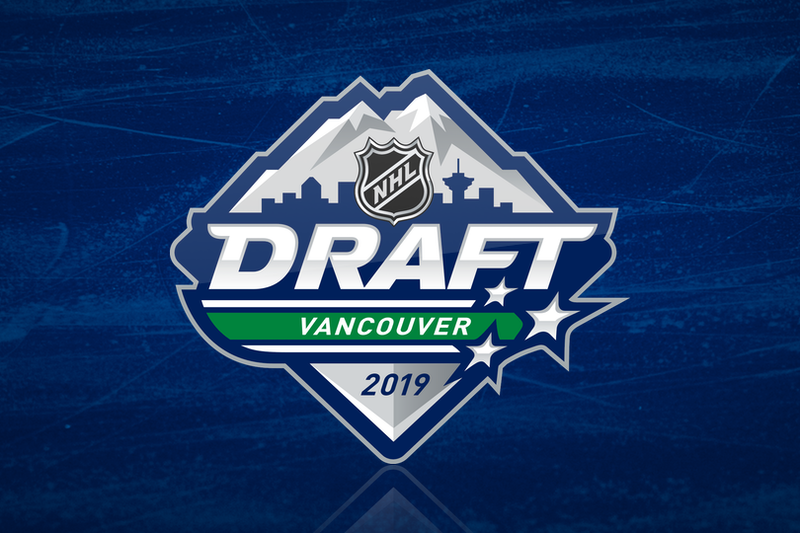 6/21: 2019 NHL Draft will begin. Teams often use the draft as an opportunity to unveil new uniforms for the coming season. The 2018-19 Adidas catalog leaked on Reddit in May 2018 and proved accurate in forecasting the collection of new NHL sweaters. This year, our preview comes much earlier as Icethetics has gotten an exclusive first look this month — at what’s to come in the 2019-20! Much of what follows is based on the contents of the catalog — which is always subject to change. This is a document distributed to retailers to help them plan what to stock for the coming year but is by no means set in stone. As always, the catalog doesn’t show specific jersey designs, but rather blank jersey outlines marked “confidential.” In some cases, the designs haven’t even been finalized yet. But it does tell us what teams to keep an eye on! No changes are expected in 2019-20. 50th Anniversary: The Sabres will mark this milestone in 2019-20. 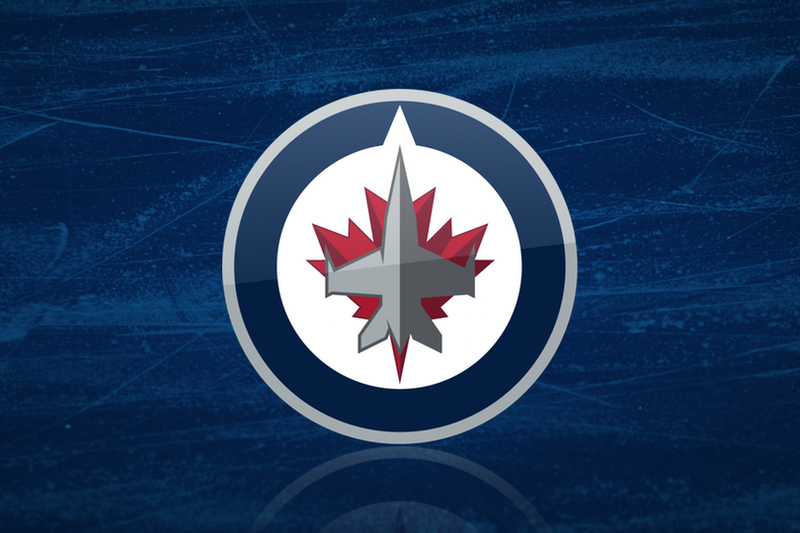 I anticipate seeing a 50th anniversary logo from the Sabres at or around the NHL Draft in Vancouver in June. 40th Anniversary: The Flames celebrated 30 years in Calgary during 2009-10, so the 40th is possible in 2019-20. (The franchise relocated from Atlanta in 1980.) It doesn’t mean much other than possibly some shoulder patches. They’re already wearing their original jersey as a third. 2019 Home & Road Jerseys: Expected. The biggest surprise of the catalog for me was seeing new primary uniforms listed for the Blackhawks in 2019-20. That would be insanity! Or would it? Chicago’s jerseys are untouchable and everyone knows it. Don’t forget Montreal was in this position in 2015 before they simply revealed a new collar design, leaving everything else alone. Is that what the Hawks are doing? They haven’t used a lace-up collar since 1965, but could it be back in 2019-20? 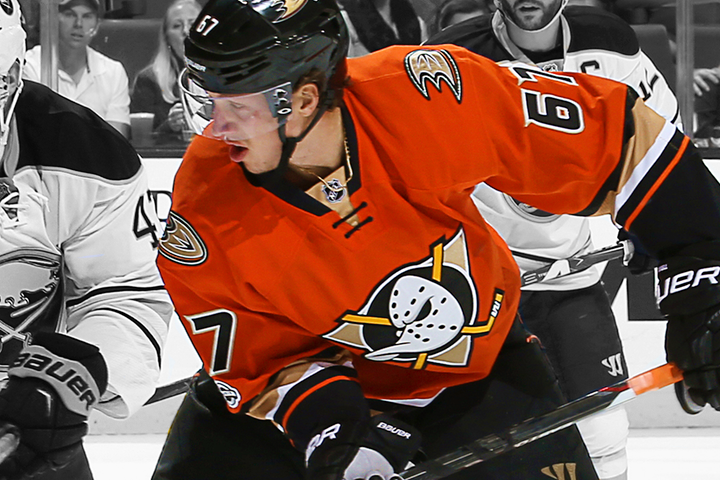 As much as I dislike the Adidas collars, some have grown on me. Chicago’s has not. At all. 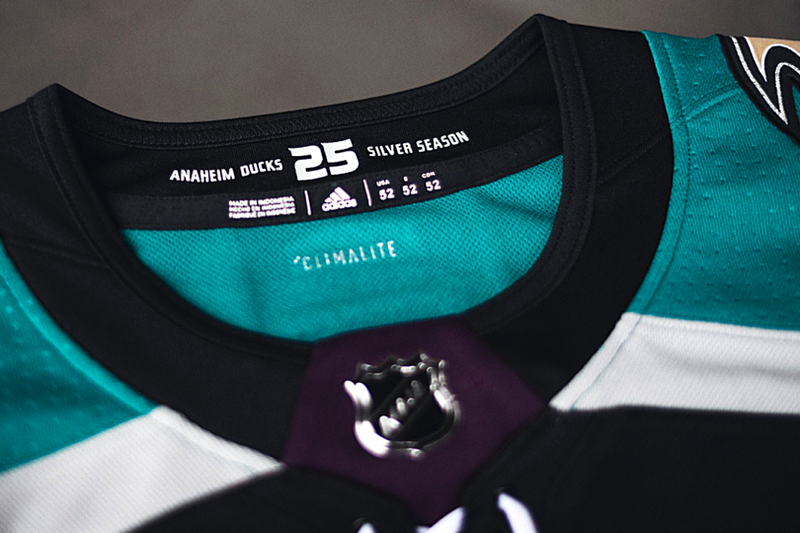 25th Anniversary: The Avalanche arrived from Quebec in 1995, so 2020 will mark their 25th anniversary. They celebrated their 20th in 2015-16 so I think the 2020-21 season is more likely for 25. 20th Anniversary: I don’t mean to be on AnniversaryWatch over here, but the Blue Jackets will hit 20 years in 2020. But if their 10th is any indication, which was in 2010-11, we’ll probably see this in 2020-21 rather than 2019-20. 2019 Third Jersey: Expected. 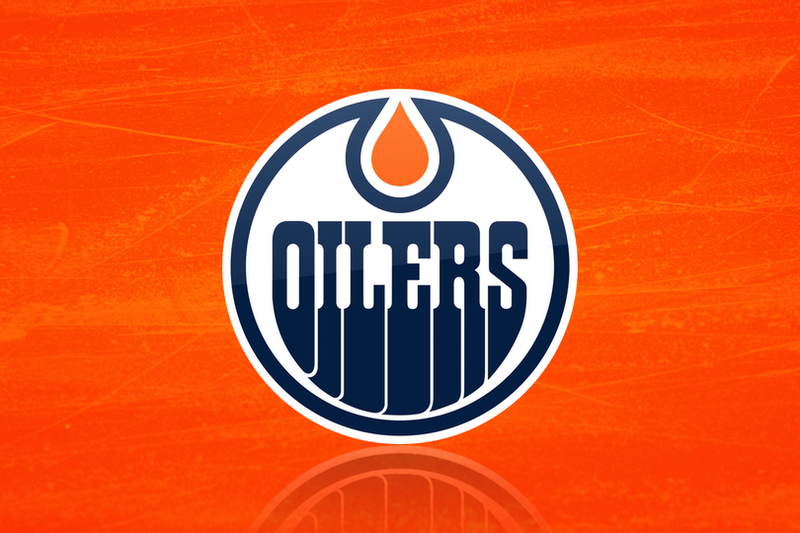 The Oilers are lined up for a new third jersey in 2019-20, but I think there’s really only one of two ways to go. Either they promote the royal blue retro jersey from this season or they try a navy blue version of their home jersey — much like the AHL’s Bakersfield Condors have. 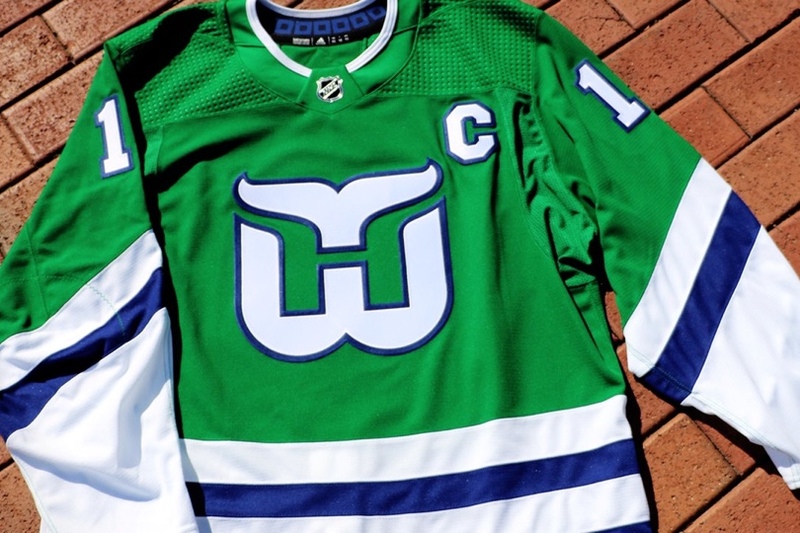 But since I’ve never seen an NHL team follow an AHL team’s lead in terms of jerseys, I think the former is more likely. 2019 Third Jersey: Expected. Three years since their rebrand, the Panthers will add a new third jersey! 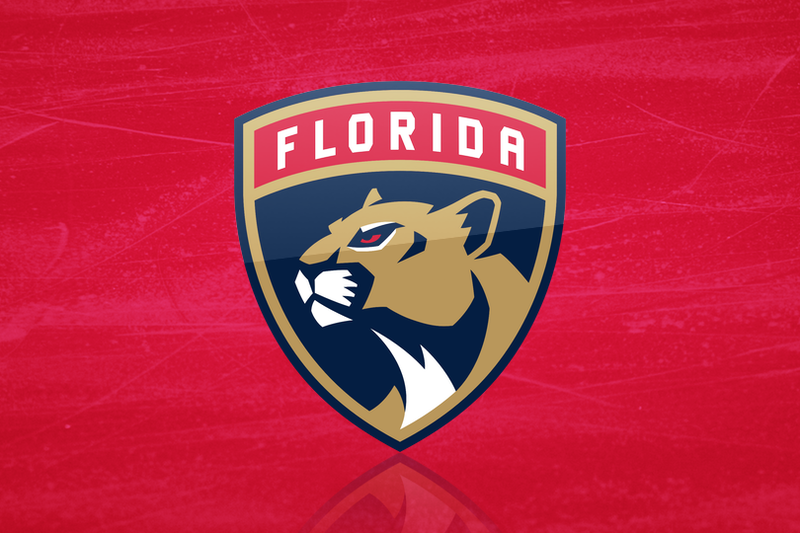 The most obvious choice, in my mind, would be a navy blue design with the modernized leaping cat front and center, but I kind of hope Florida gets a little more creative. 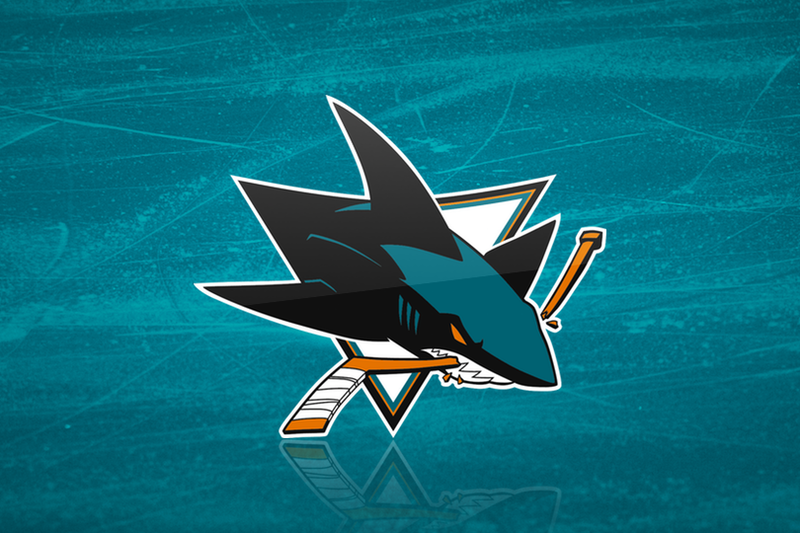 The Kings have previously played in two Stadium Series match-ups against the Ducks in 2014 and the Sharks in 2015. The Rebrand: The Ottawa saga probably needs a blog post all its own but I’ll sum up as best I can. 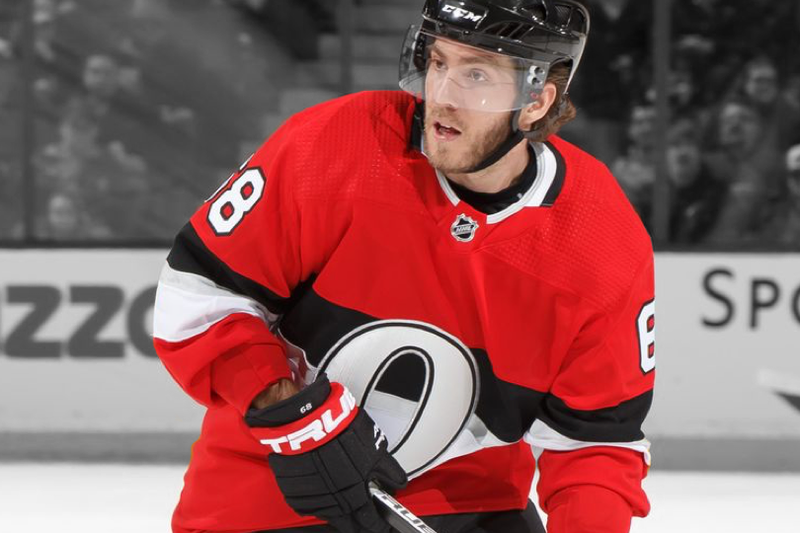 First, Sens COO Nicolas Ruszkowski told TSN in September that the team is working on a “new permanent logo for the 2019-20 season.” Three months later, Sens CMO Aimee Deziel confirmed to Sens Callups podcast that a new logo is in the works but told them the soonest they could launch is the 2020-21 season due to NHL requirements and Adidas manufacturing timelines. 2019 Third Jersey: Confirmed. The Golden Knights are not the kind of team to waste time. 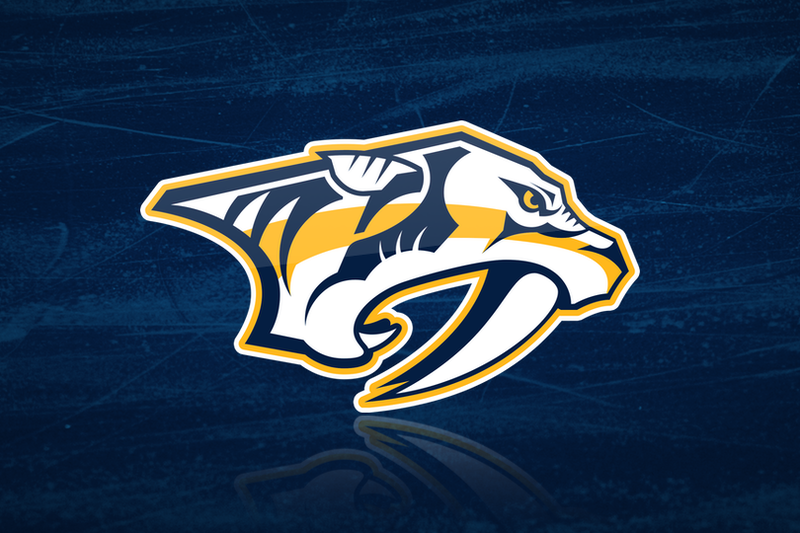 They went to the Stanley Cup Final in their first season and in their third they’ll add a third jersey! 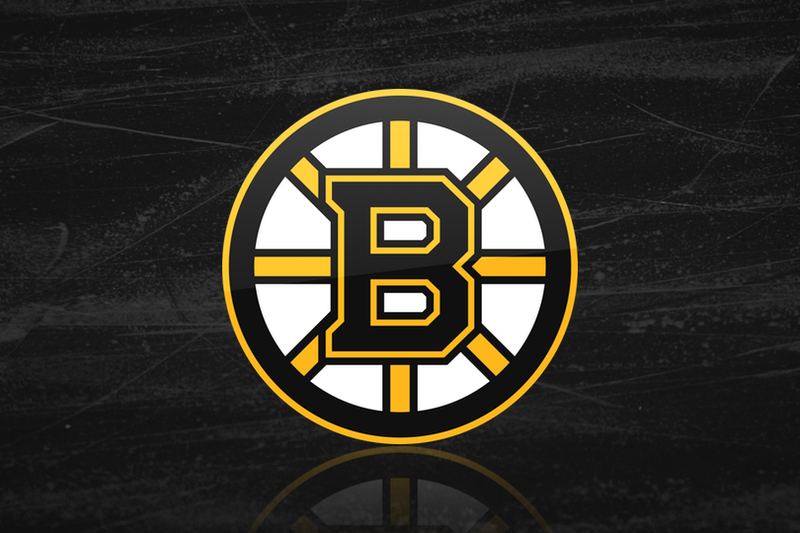 The 2019 Stanley Cup Playoffs will begin following the end of the 2018-19 season on April 6. 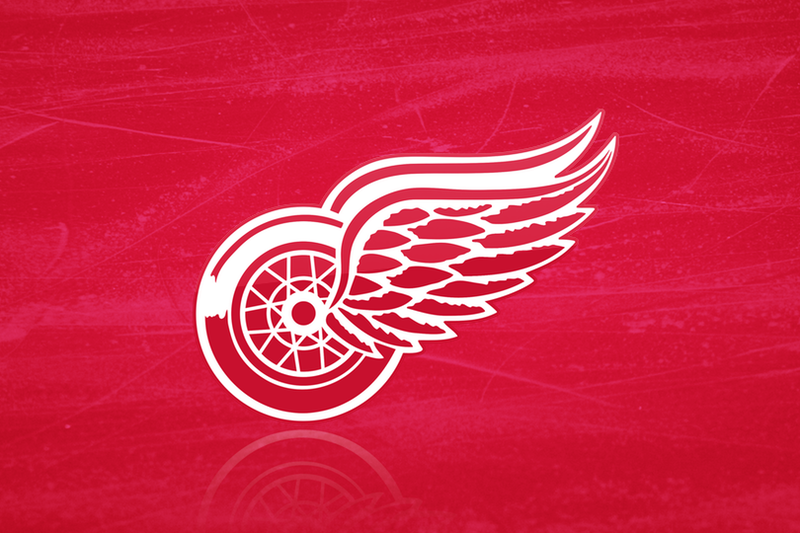 The logo remains in the same style used since 2013. In San Jose on Jan. 25, NHL Commissioner Gary Bettman discussed the league’s plans for games to be played in Europe during the 2019-20 season without specifically citing the Global Series branding. Below is what he mentioned. Pre-Season: Switzerland and Germany will likely host pre-season games as they did prior to the 2018-19 season when local teams faced NHL clubs. The teams that will take part in this have not been announced yet. Regular Season: The NHL will open the 2019-20 season with a game in Prague, Czech Republic and two more games will be played in Stockholm, Sweden in November. These games will likely be branded as the 2019 NHL Global Series. The teams that will take part should be announced soon. Uniforms: Teams generally wear throwback jerseys for this event and the jerseys pictured are what these teams currently have in use. Will they just wear those? 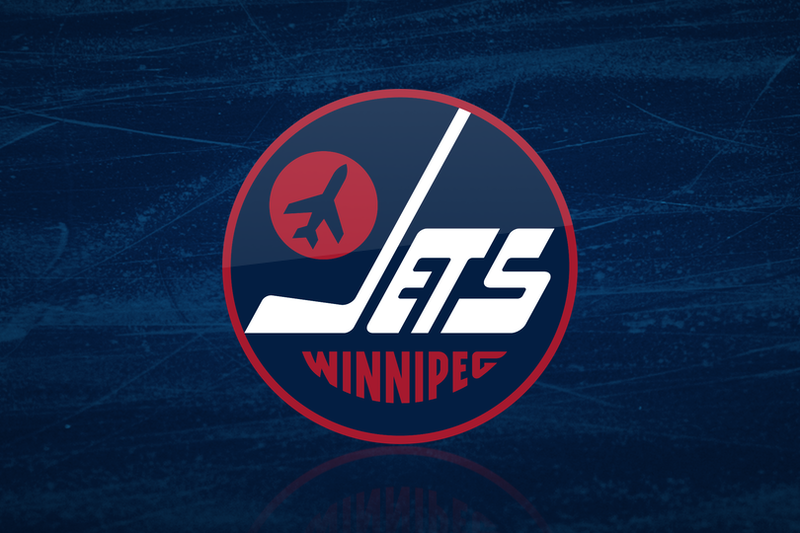 It’s possible we could see reverse versions — the Jets in blue and the Flames in white. Uniforms: Team usually wear a throwback jersey or a design with some historical context. 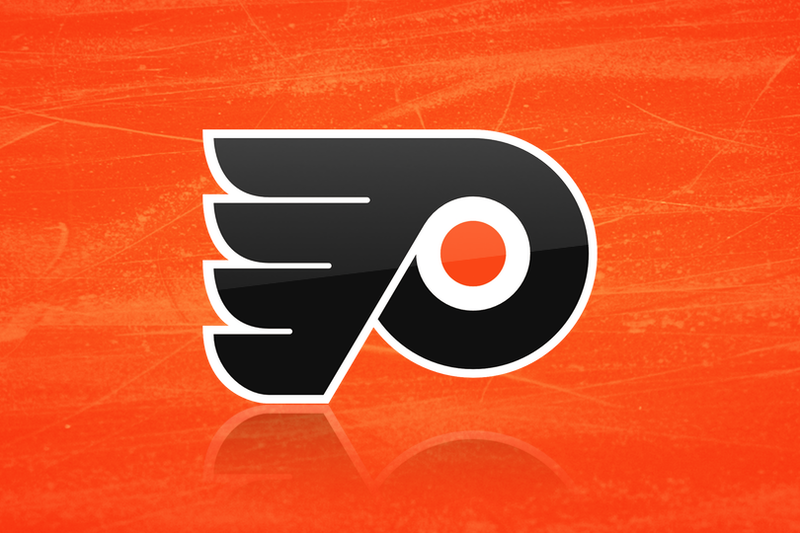 As these are both relatively young teams — less than 30 years each in the NHL — it’s possible we’ll see something more “retro-inspired” as we did with the 2012 game between the Flyers and Rangers. This will be the southernmost location for an outdoor game in NHL history. This will be the second outdoor NHL game to take place in Colorado. The Avalanche previously hosted the Red Wings at Coors Field in the 2016 NHL Stadium Series. 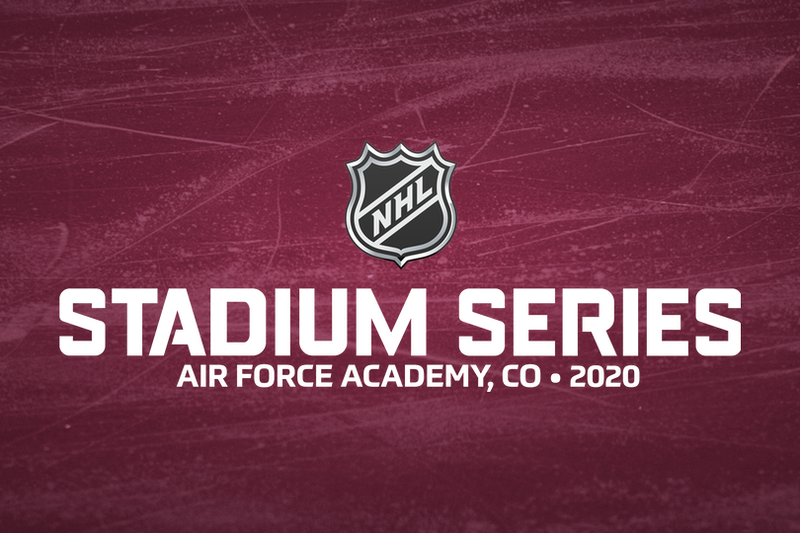 It’s also the second Stadium Series game to take place at a U.S. military academy. 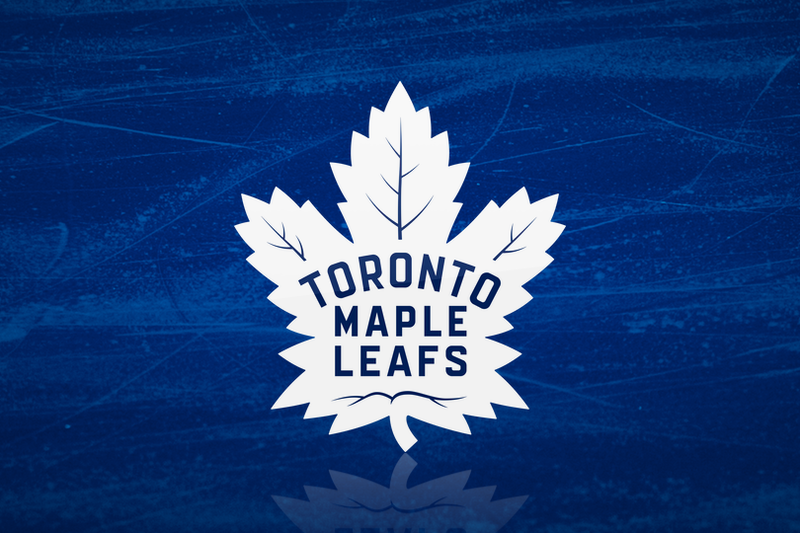 In 2018, the Capitals hosted the Maple Leafs at the Naval Academy in Annapolis, Maryland. You've reached the end of the JerseyWatch. Keep checking back for the latest updates!